In the distant past, prenuptial agreements were considered taboo and tacky. Adopters of traditional marriage beliefs frowned upon them because they viewed it as a guarantee for divorce. It was believed that if there were an easy way out, it would be taken. And, believe it or not, ending a marriage in divorce was even more taboo than having a prenuptial agreement. Since then, things have changed. Many couples considering marriage whether it be their first, second, or even third time are entering into prenuptial agreements before getting married. A prenuptial agreement, by definition, is an agreement that couples enter into before marriage that stipulates to the ownership of their respective assets if the marriage fails. To put it simply, a prenuptial agreement is an insurance policy on marriage. It settles the nerves of brides and bridegrooms by making sure their life won’t change the way it was before marriage, should things go sour. 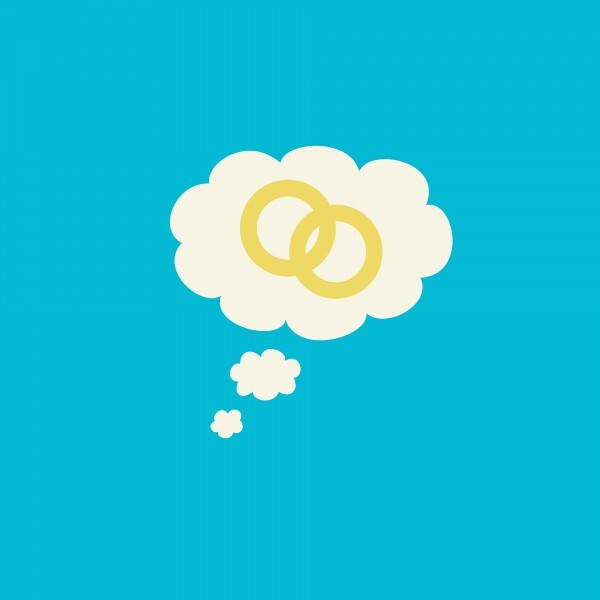 Why are people today securing prenuptial agreements? There are a few reasons. If you find the group of 10 people and ask them about divorce, the chances are that divorce will have impacted every person there in one way or another. After all, the divorce rate in the United States is between 30-40%. When one witnesses parents, friends, siblings or coworkers going through a divorce, it becomes difficult to rule out the possibility of divorce for themselves. Therefore, as a means of protection, they will enter into a prenuptial agreement. In the most recent reports, the average age of marriage is 27 for women and 29 for men. This generation is roughly 4-5 years older than the average age in the early 1990s. There are many different theories as to why people are getting married older now than before, but that doesn't matter. What matters is the fact that as people get older, they acquire more possessions and wealth, and those need to be protected. Individuals who are entering into marriage at an older age don’t want to risk losing the life that they have built if their marriage should fail. Prenuptial agreements are a way to ease their worries. As people enter into second or third marriages, there are more often than not children involved. When couples with children from previous marriages or couples who intend on having children enter into a marriage, they want to be sure that if something happens to their relationship that their children do not suffer. Furthermore, they want to make sure that the children receive what is rightfully theirs. For these reasons, many parents enter into prenuptial agreements. If you are considering marriage and a prenuptial agreement, it is wise to seek counsel from a trusted attorney to guide you through the process.